Home|Blog|Air Conditioning|How Do I Know When I Need to Upgrade My HVAC System? When was your HVAC system, or important elements of your system–like your furnace–installed? If it’s been more than a decade and you’re encountering problems, it might be better to replace your system now rather than to spend money on repairs today, only to have to inevitably replace the system tomorrow. 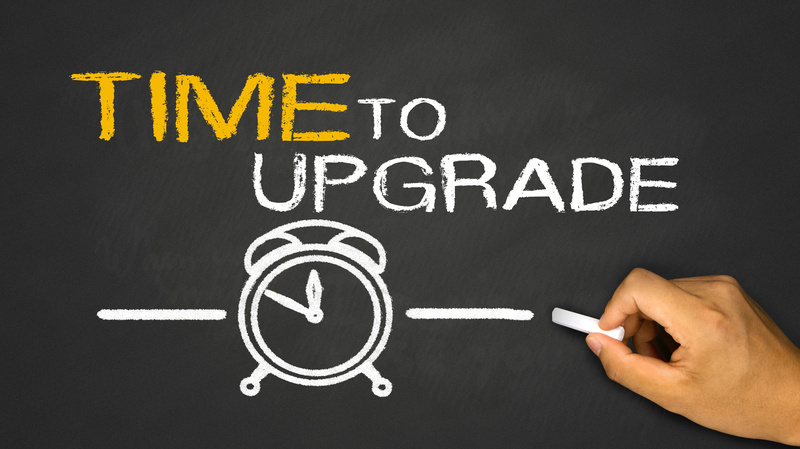 Another sign that it may be time to upgrade your HVAC system is in the event that the repairs for your current system are half the cost–or greater–of purchasing a new appliance. When repairs start to move into the hundreds or thousands of dollars, talk about your options with a professional. Increased energy bills even though you’re not turning the temperature up or down. No one wants to spend money on a new HVAC system, especially when finances are already tight. If you are encountering an HVAC system issue, our team at Van Drunen Heating & Conditioning can help. Before we even think about a system upgrade or replacement, we will inspect the system to identify the problem area and inform you regarding your repair options. We also provide comprehensive HVAC maintenance services, too. Serving customers throughout Illinois and Indiana for 50 years, our team at Van Drunen Heating & Air Conditioning is skilled, passionate, and dedicated to the customer experience. We offer competitive pricing, and always take your budget and needs into consideration. To schedule a repair or get a free estimate, please call us at 708-339-6444 or send us a message today. We look forward to serving you!